Our hair is our Crown – msliladiary.. Earlier this week my heart broke to the racism against black African hair. We are finally seeing ourselves for the true Africans that we are and finally able to express ourselves through our hair and traditions. 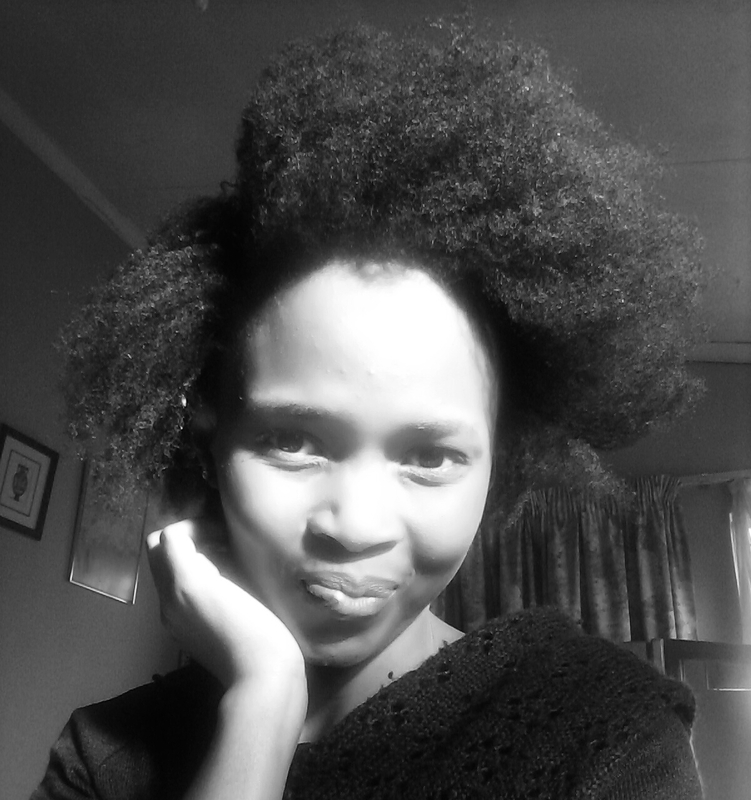 One of the bravest kids in Pretoria High School stood up for their natural hair, of whom Zulaikha Petal started the protest, against racism in terms of our hair type. They were told to relax their hair because their hair seemed “untidy”. It’s one thing to receive criticism, but it’s another thing to fight for what you believe in. Despite all that has happened, I feel inspired and salute Zulaikha by standing up for her rights. Such stories teach you about the importance of bravery and courage. Racism might not be over yet, that’s why we need to refuse to all oppression. No one should be treated or made feel less because of their appearance. Freedom is given to us to express ourselves in every way, including our hair. Many may say how imperfect our hair is, but they cannot take away our pride we have in our own hair. Just remember that you set your own freedom through your own thoughts and the ability of having a positive mental attitude in the way for you to express yourself through your actions. No one can decide what’s best for you better than you, and whenever you might experience such a situation, always go back to what you believe in. I believe in setting your own freedom by your own mentality and the ability of removing doubt and fear you have about yourself or about anything else. Black girls hair is beautiful and that’s that. It is all well. Be glad in your Crown. No amount of words can change that! The Afro has been rocked by Africans for decades of years way before our generation, and we will continue t0 showcase that legacy! Taking too long to do your hair? This catastrophe hurt my feelings as well. It’s a shame that our tresses are used to oppress us. There must be a lot of power in our hair. Thank you! Definitely, a lot of power Msleonica, and I’m glad we don’t feel intimidated though. Power to us!